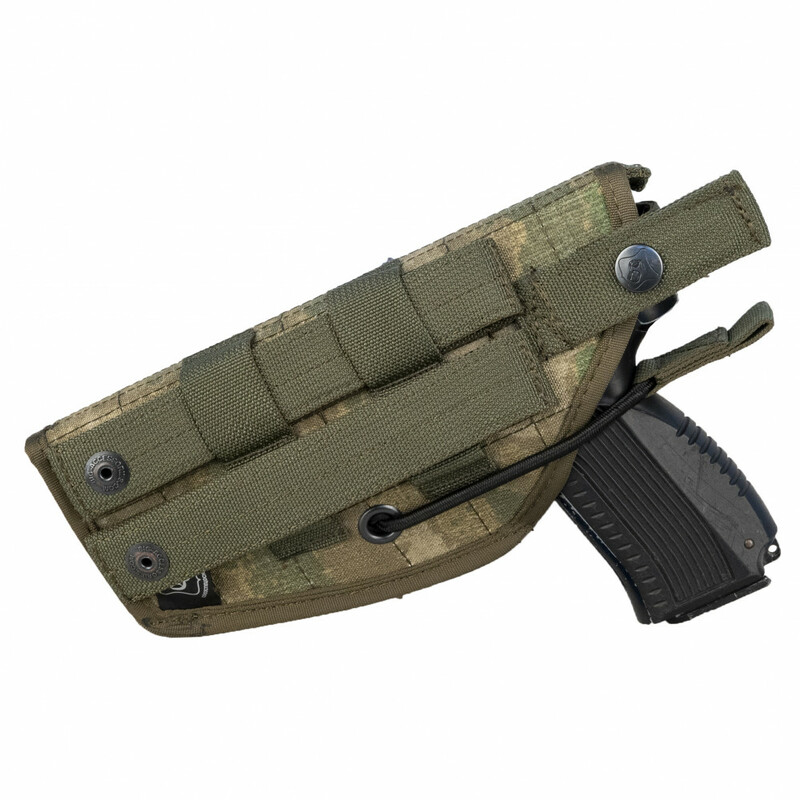 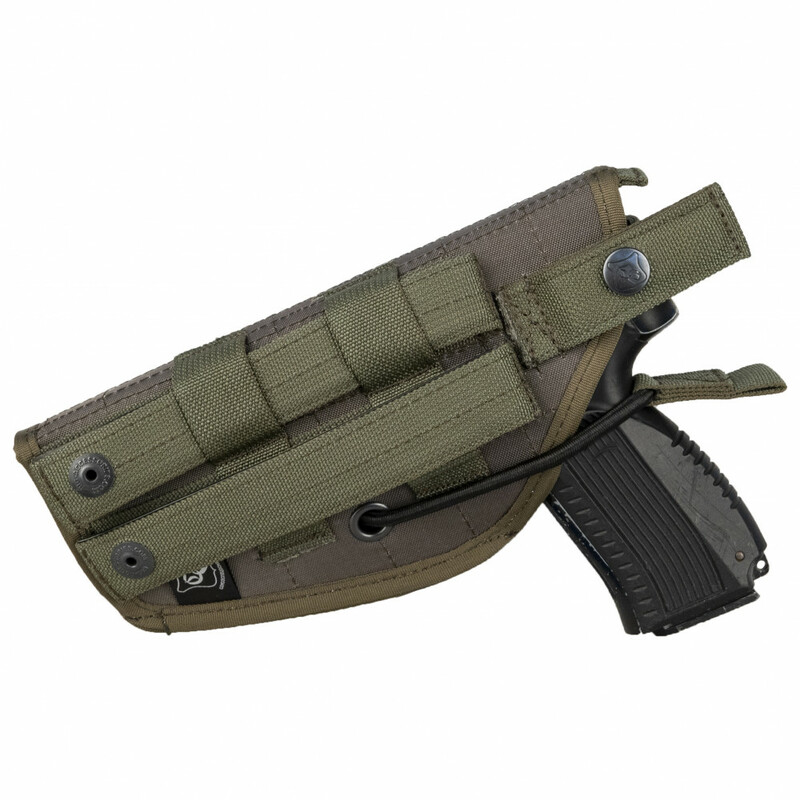 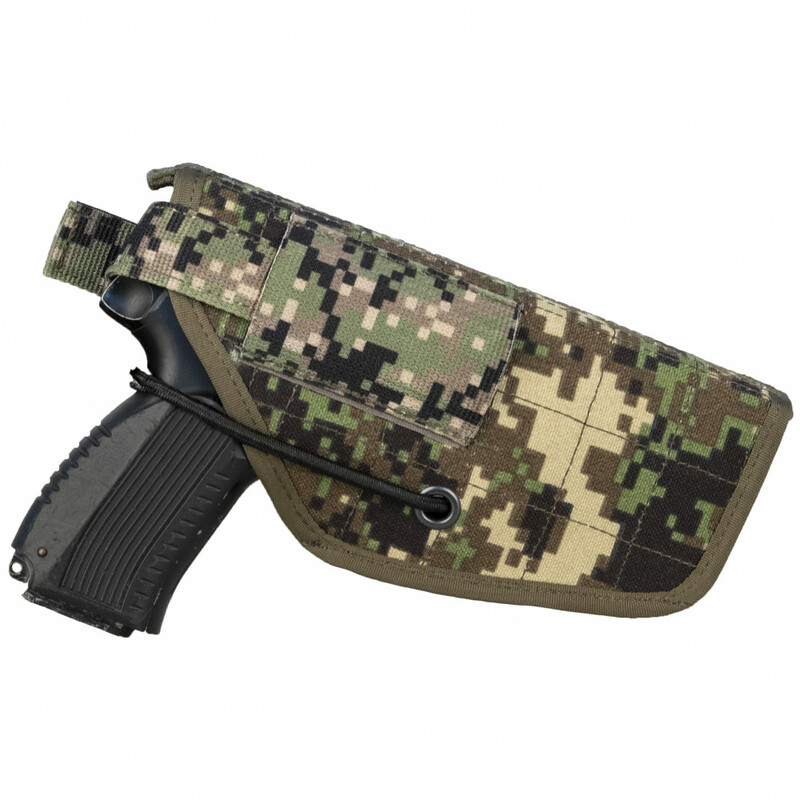 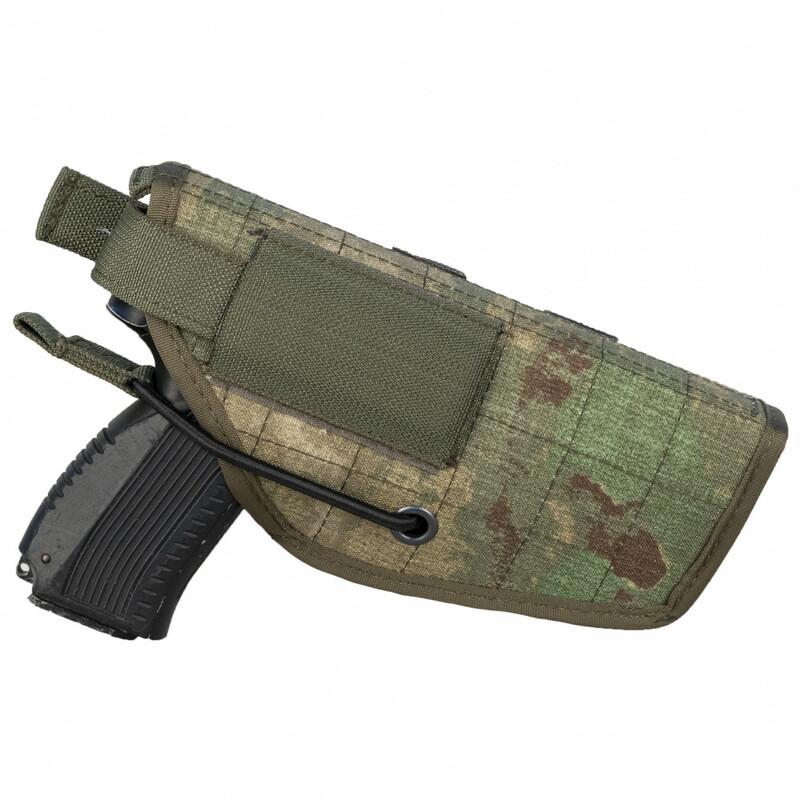 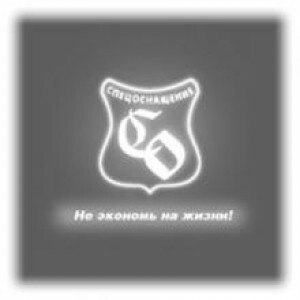 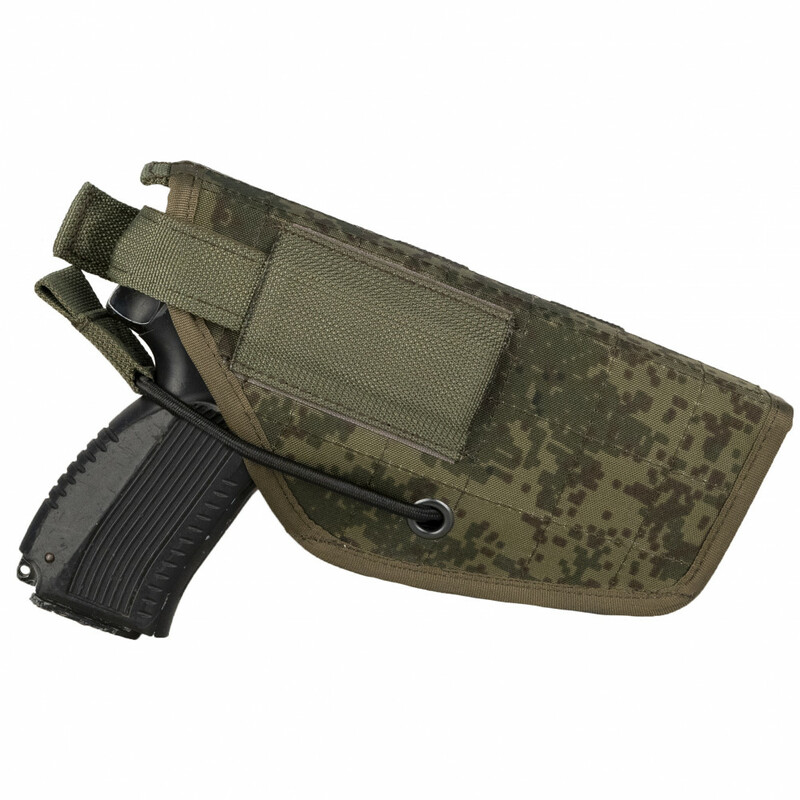 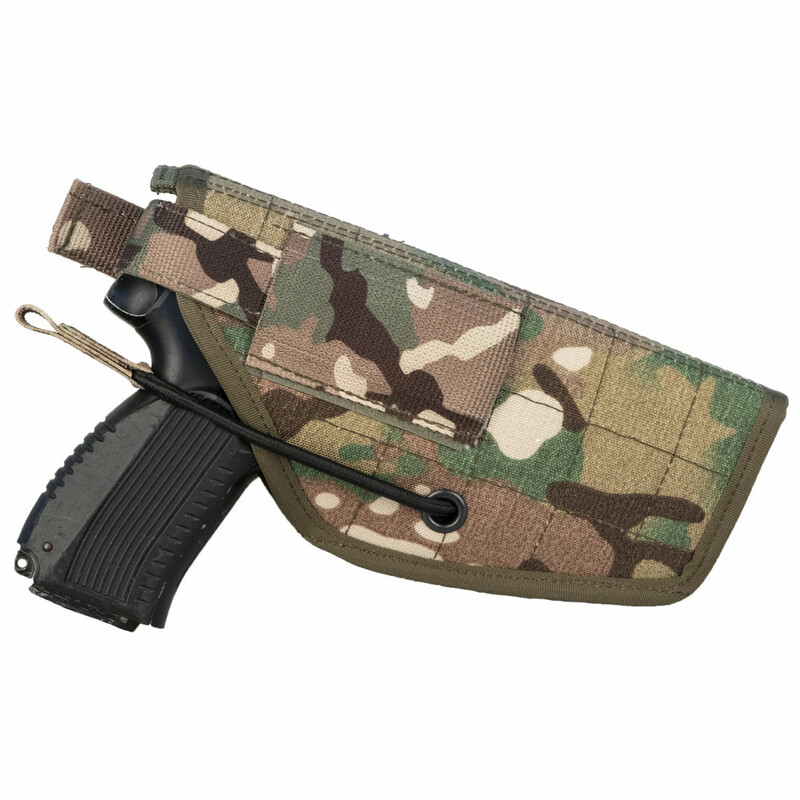 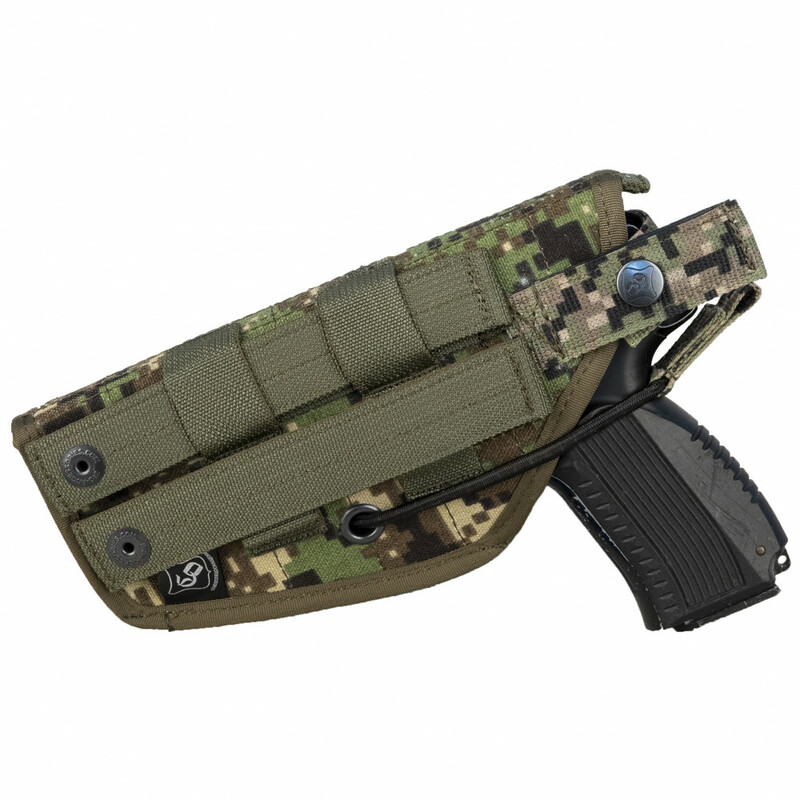 This Holster was created by well known company SSO for Russian Special force, like FSO and FSB, who needed durable, cheap open holster. It's works with almost all types of pistols, like PM, PMM, APS, G-17/18, Colt-1911, GSHH-18, Browning and etc. 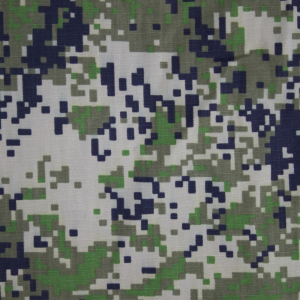 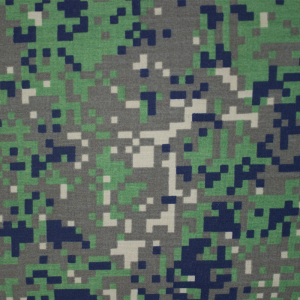 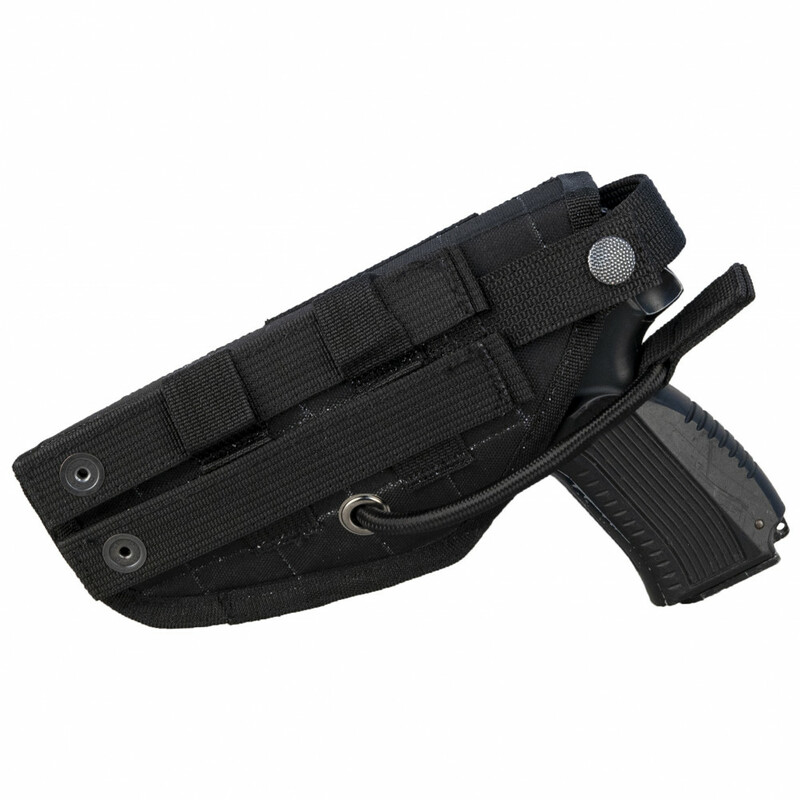 Made from durable cordura, with reinforcement with plastic. 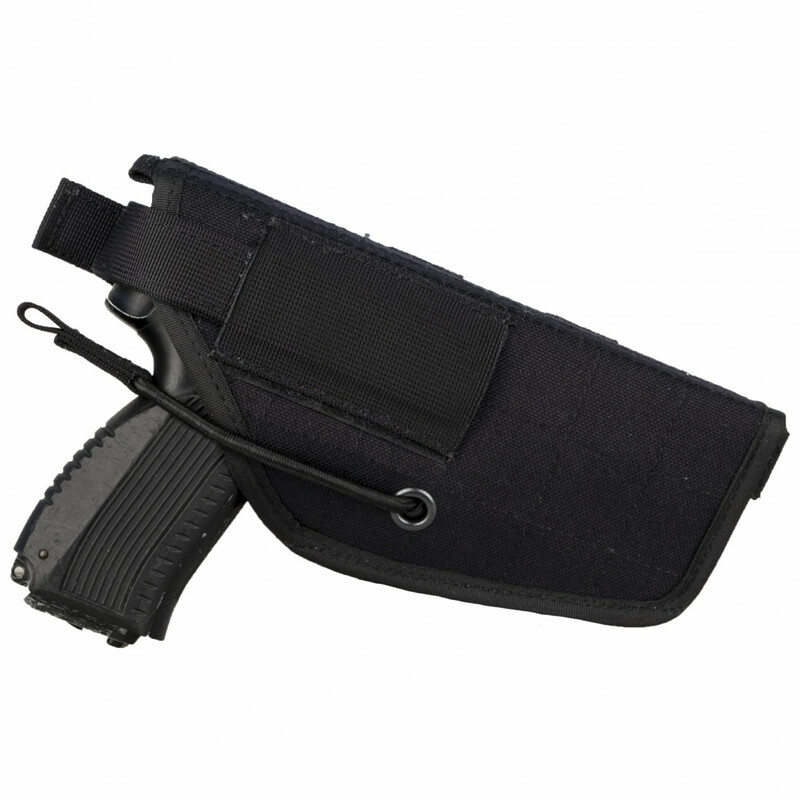 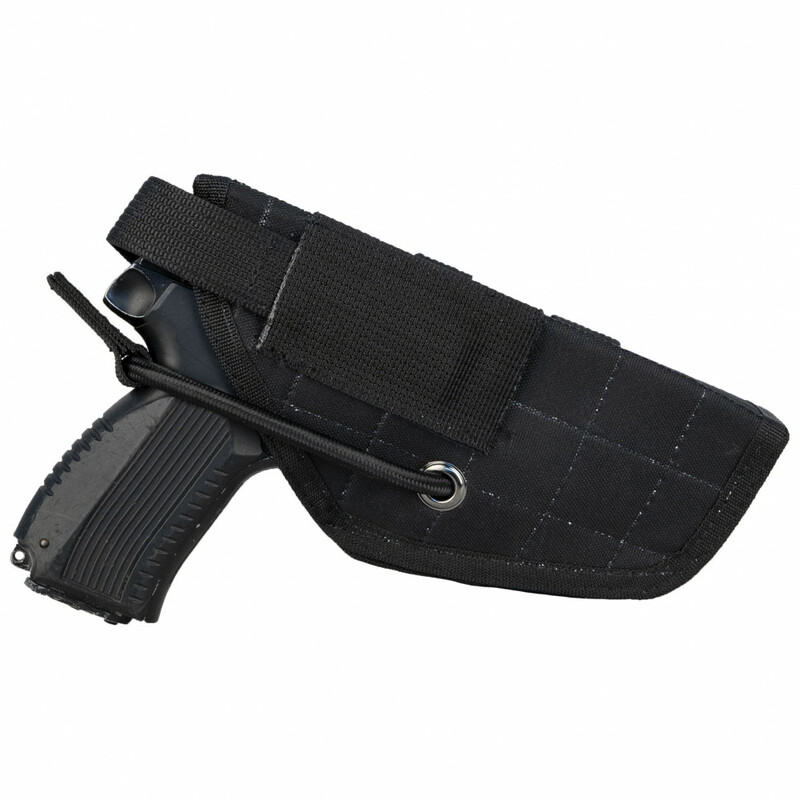 Provide fast access to weapon and reliable hold your gun in holster. 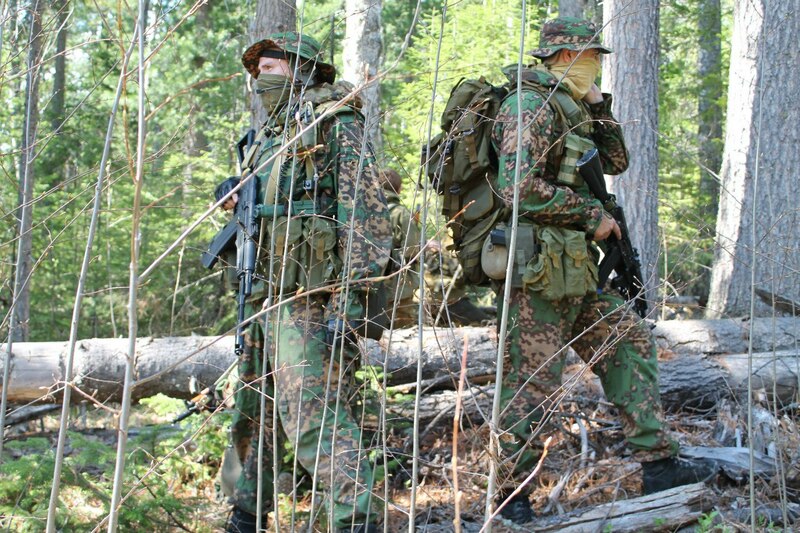 Best choice for most kits!